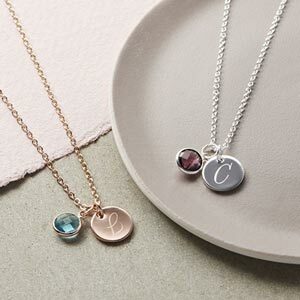 The Personalised Martha Disc and Bar Necklace features a gorgeous disc pendant and bar charm. . 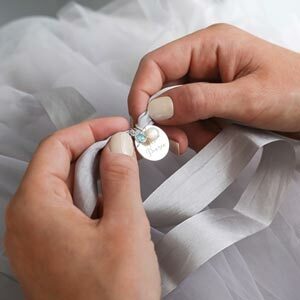 Perfect necklace, stunning and simple. Exactly what I wanted.